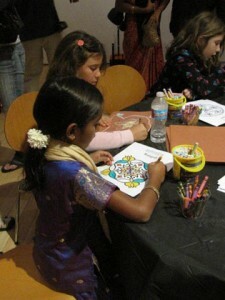 Create Your Own Shekere at Mingei’s Family Sunday! 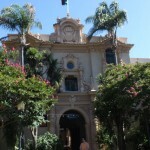 Mingei International Museum, located in the Balboa Park area of San Diego, conducts a fun Family Sunday the third Sunday of each month. 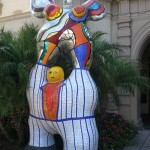 Mingei’s Family Sunday offers discount admission, of only $5 per family, or $3 for individuals from Noon – 4pm. 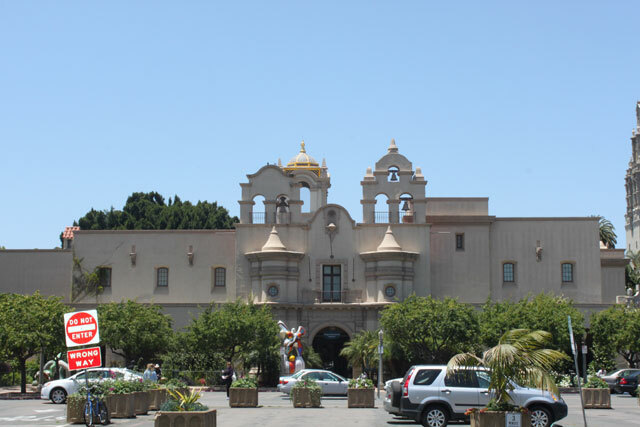 Attendees can explore the museum’s colorful exhibitions of folk art, craft and design, win a prize for completing a treasure hunt as well as participate in other activities such as storytelling and hands-on crafts. The upcoming Family Sunday, on April 15th, 2012, will feature African style shakers (Shekeres) (pronounced SHAY-ker-ray), led by Ruth and Martin Japtok. Create your own shekere out of a California-grown gourd. Add shells, beads, rice or beans to a gourd to produce a shekere. If time allows, some may have a chance to decorate their gourds or to personalize them before turning them into a simple, fun-to-play traditional African instrument. 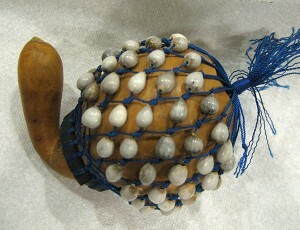 Shekeres are played in several parts of the world. In some parts of Africa they play a major role in music and are a great accompaniment to several dances. 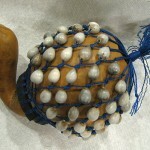 Today, shekeres are used by world music performers all over the globe. 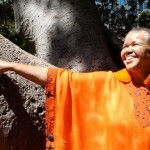 Ruth, the woman leading the shekere making, recently opened an African/International Arts & Crafts, Jewelry & Home Decor boutique on Adams Avenue in Normal Heights. Click HERE to visit her website. 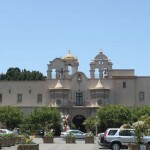 Mingei International Museum, located in the Balboa Park area of San Diego, conducts a fun Family Sunday the third Sunday of each month. 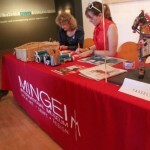 Mingei’s Family Sunday offers discount admission, of only $5 for per family, or $3 for individuals. Attendees can explore the museum’s colorful exhibitions of folk art, craft and design, win a prize for completing a treasure hunt as well as participate in other activities such as storytelling and hands-on crafts. 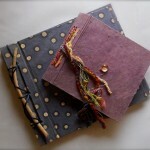 The upcoming Family Sunday, on March 18th, 2012 will include an art project featuring Bookmaking with Liza Alvarez. 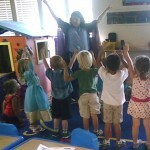 Lisa conducted a similar Family Sunday at Mingei last September, and is back for another session! I’ve heard super great things about Liza’s bookmaking projects from people that attended her last Family Sunday, as well as Mingei employees. You can see some of her work by visiting her website HERE. 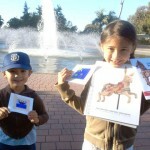 Book Making Craft for Family Sunday at Mingei! 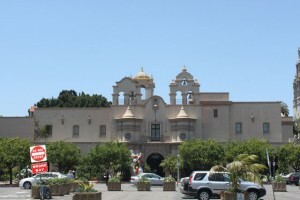 Mingei International Museum, located in the Balboa Park area of San Diego, conducts a fun Family Sunday the third Sunday of each month. 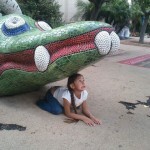 Family Sunday offers discount admission, of only $5 for per family, or $3 for individuals. Attendees can explore the museum’s colorful exhibitions of folk art, craft and design, win a prize for completing a treasure hunt as well as participate in other activities such as storytelling and hands-on crafts. 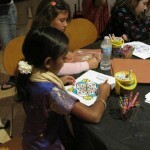 The upcoming Family Sunday, on September 18th, 2011 will include an art project featuring Book Making with Liza Alvarez. 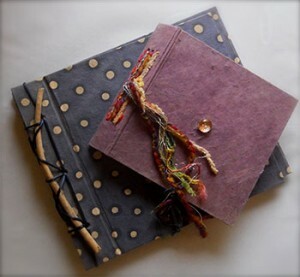 I’ve heard super great things about Liza’s book making projects. You can see some of her work by visiting her website HERE.